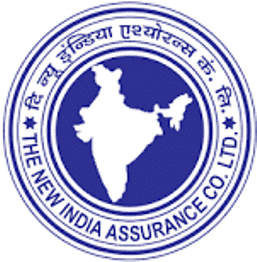 The New India Assurance Company Limited - NIACL published result / List of Roll Numbers of Candidates Provisionally Shortlisted for Interview Recruitment Exercise for the post of Administrative Officers (Scale-I) Generalists & Specialists, 2018. Downloading of call-letters indicating date, time and venue of interview will commence shortly. Candidates are advised to keep visiting the Recruitment section of our website for further details. Marks-sheet (of candidates who haven’t been shortlisted for interview) & cut-offs for Phase-II examination will be available on our website soon.